HM General Contractors is a Texas-based construction and remodeling company specializing in creating medical, dental, optometry, and veterinary practices. 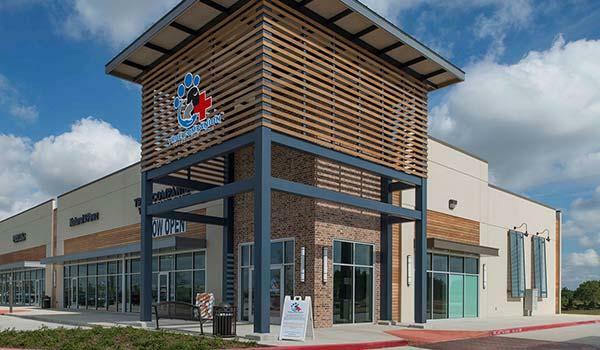 Since 2000, we have become the Texas leader in design build construction services. Our passion for design, construction, and the success of our clients' practices drive us to excel in every aspect of our business. Our pledge to every client is to provide the highest quality design and construction while focusing on time and cost efficiency. We are committed to providing uncompromising customer service by going above and beyond expectations with attention to every detail and open communication. We have built all across Texas, from small towns to large cities, including Austin, Houston and San Antonio. Let HM General Contractors design and construct your next project. Book your free consultation with our office today. The medical industry is one of the most innovative and demanding industries. We are dedicated to meeting the demands of our clients and the industry's standards when designing and constructing a medical facility. There are countless dental practices throughout Texas. 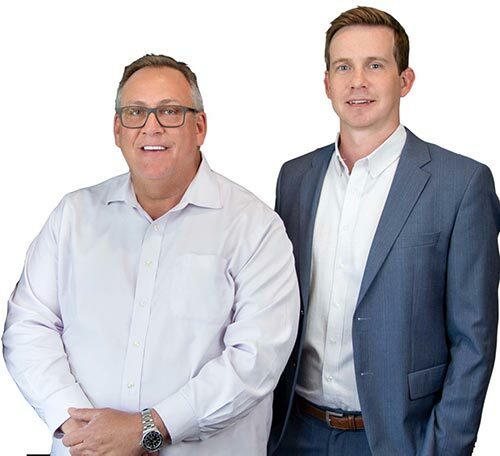 With every dental client, we are committed to helping set them apart from their competitors by designing and building a dental practice that establishes individuality. 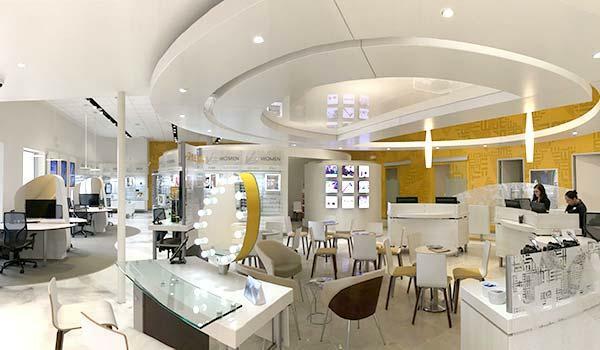 With optometry offices, it's all about the visual. At HM General Contractors, we are all about making certain our optometry clients have a facility that meets industry standards, is completely unique, and visually stunning. Working with veterinarians is always a treat. At HM General Contractors, we design and build veterinarian clinics with humans and animals in mind. Our vet clients know what they want with their facility, and we make certain to deliver. 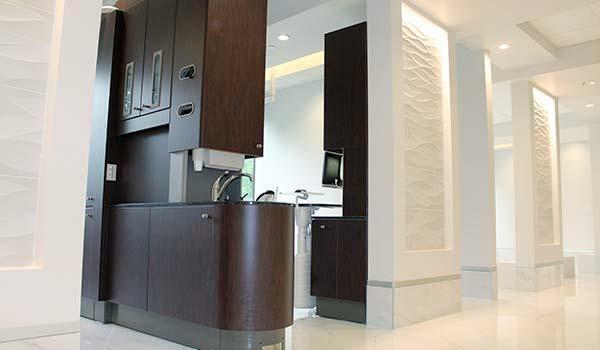 Our custom design room provides clients with in-depth looks with regard to finishes. 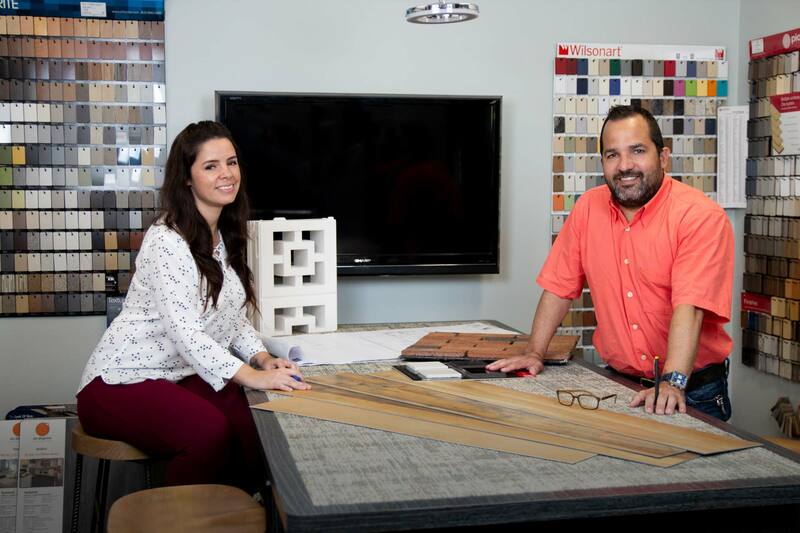 Designers will work alongside you and assist with color schemes and flooring. It doesn't stop there. We will continue to design to the last minute detail.